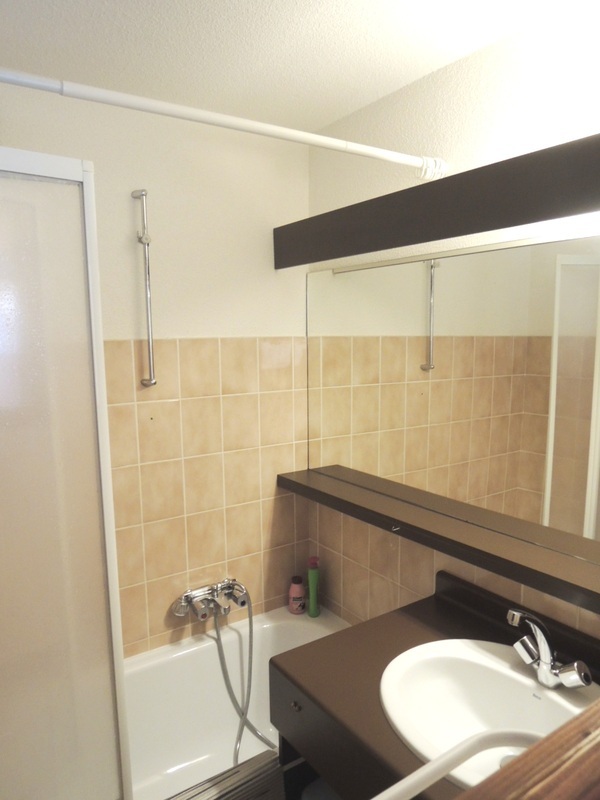 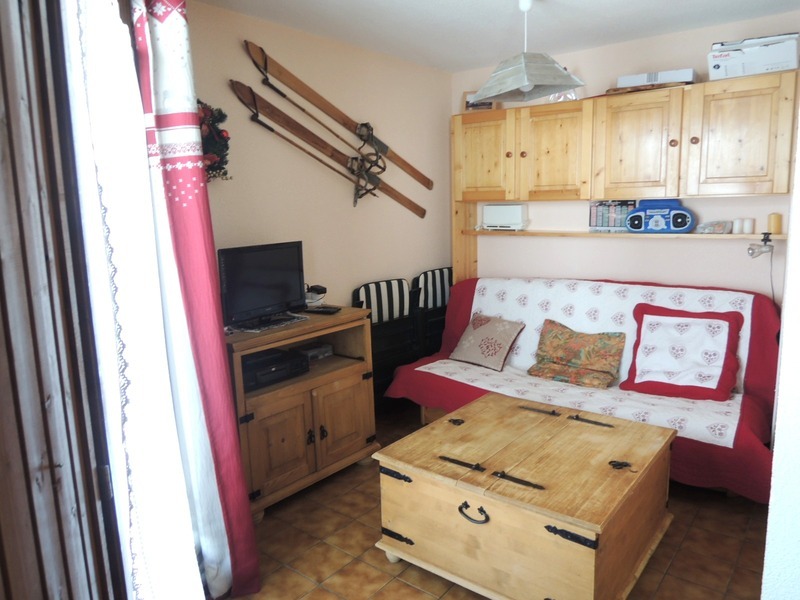 One double bedroom and "Coin Montagne"
A one "plus" bedroomed apartment in Petit Chatel. 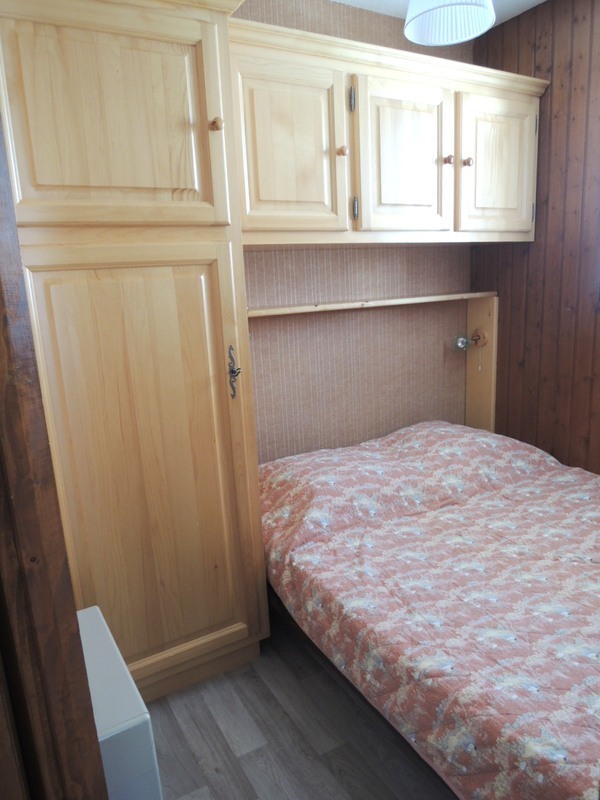 The apartment includes open plan living area with kitchenette, bedroom, coin montagne bunk area, bathroom, WC. 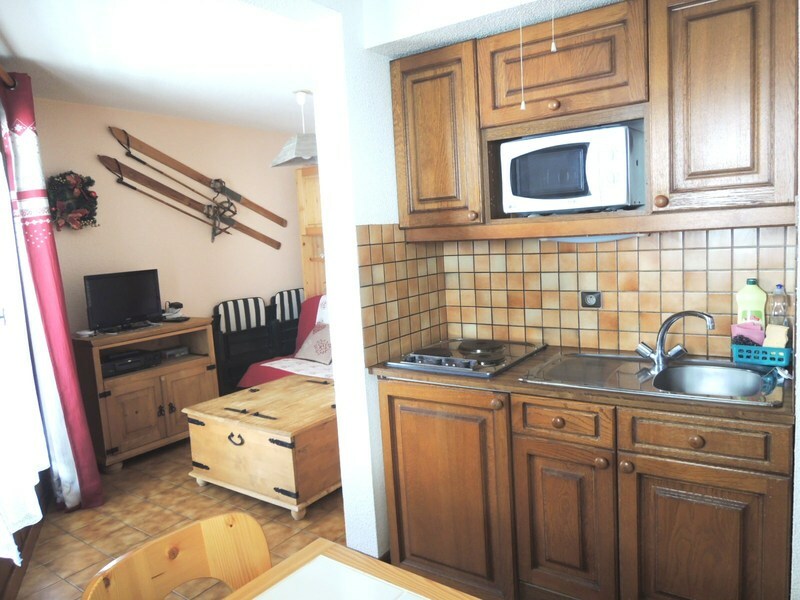 There is a balcony with views good views, ski locker and parking place. 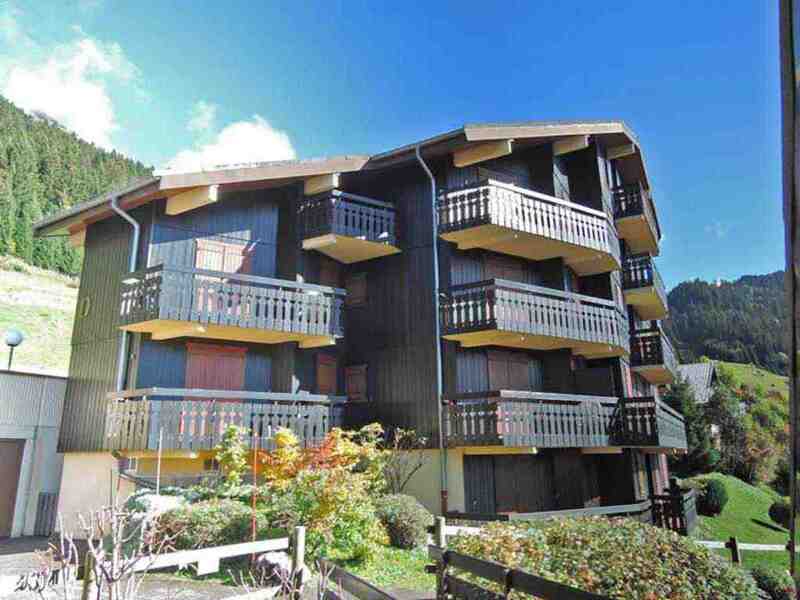 This apartment is in one of 4 residences in co-ownership (54 lots in total) 800m from Chatel's pistes, it was built in 1987. 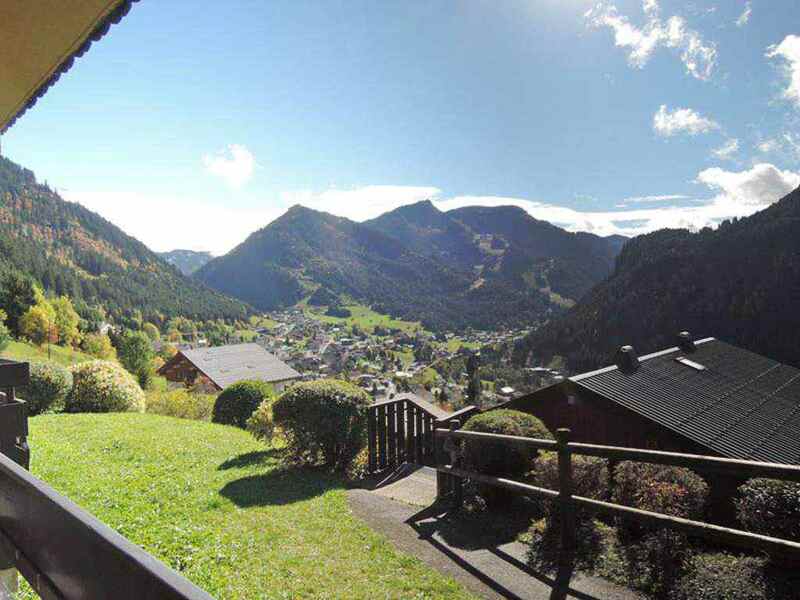 Chatel is an authentic mountain village situated in the centre of Portes du Soleil. 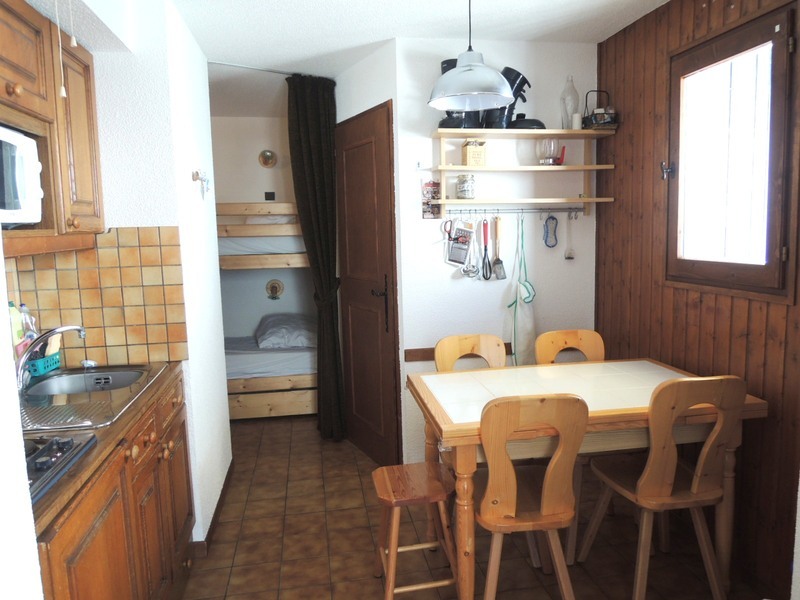 The apartment comprises: entrance with a coin montagne bunk area, bathroom, WC, kitchenette with open plan living/dining area and access to balcony (with views good view), bedroom. 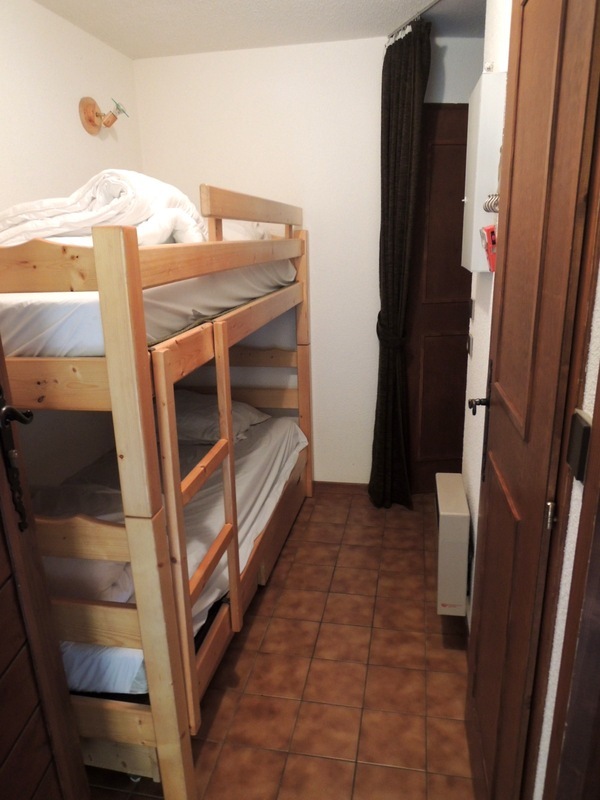 Offered furnished with ski locker and exterior parking.